Not bad. But kind of faded into the background instead of standing out. 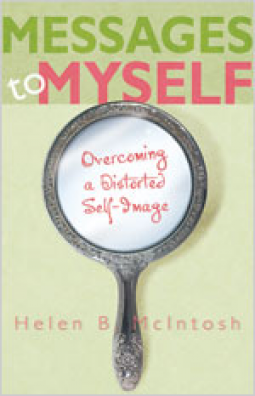 Another book mostly for women, to reduce and change negative self talk, by filtering through God’s word. There are plenty of books with this topic out there, and I thought this one was middle of the road. The spin is the link to God, so if that’s your thing you have a winner in this book.